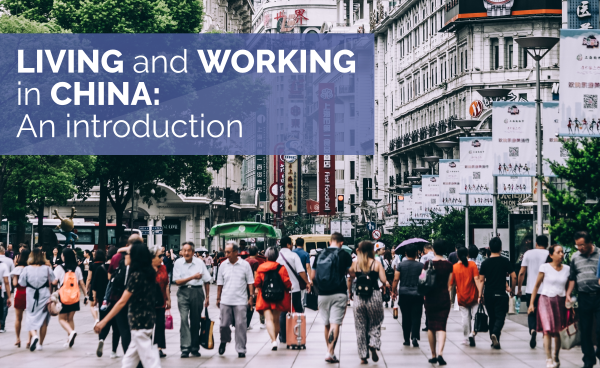 As of January 1, 2019, the new Individual Income Tax (IIT) regulations have come into effect and this has brought some significant changes for foreigners working in China. Note that there is still some uncertainty surrounding some of the details and implementation method, so stay tuned for future updates. 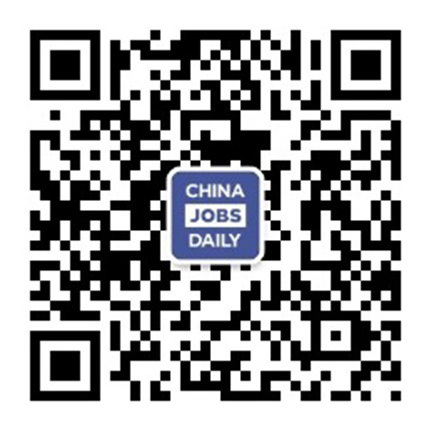 The below information comes from a variety of sources including accounting firms Grant Thornton and Deloitte, and the Shenzhen Qianhai Tax Service Bureau. 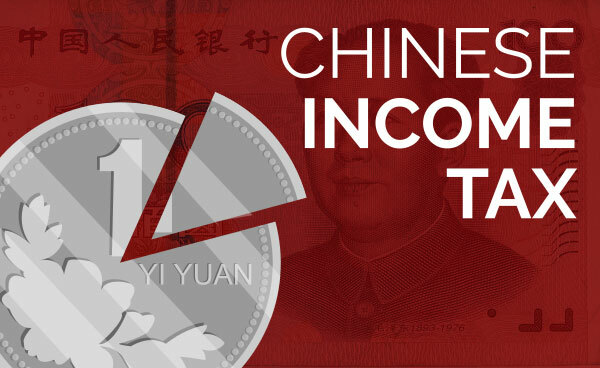 All foreigners working in China must pay taxes on their China-source income. This is not news. 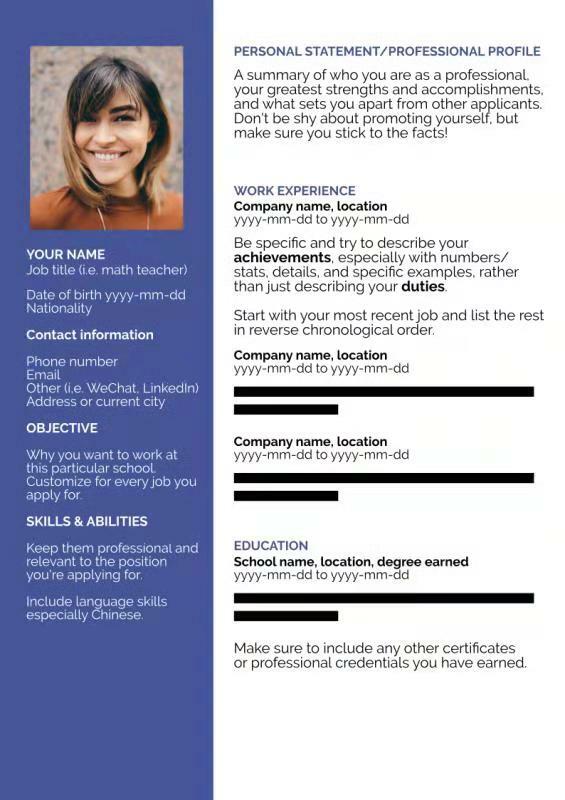 All taxpayers will be assigned a unique taxpayer identification number and all tax related issues will be based on this tax ID code. If you are a Chinese tax resident, you must also pay tax on your worldwide, non-China source income. 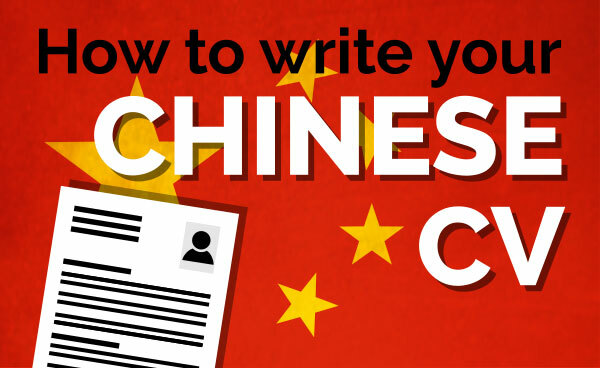 You are considered a China tax resident if you stay in China for 183 days or more per year (cumulatively) for six consecutive calendar years (this is sometimes quoted as the '5-year' rule but it is actually six years). It is still unclear how this six year period will be counted, for example starting from 2019 or retroactively. Hopefully there will be clarficiation soon, before the Chinese New Year. It's possible to break this five/six year period by spending less than 183 days in China in a calendar year during the six-year period OR by staying outside China for more than 30 days in a single trip in any tax year during the six year period. After the six-year period it's not clear how you can avoid taxation on worldwide income. As we previously reported, categories of taxable income have been rationalized. There used to be 11 different categories of income, each with a different taxation rate - salaries and wages, remuneration from independent services, etc. These are now all added together and taxed at the same rate. This rate is determined according to the progressive tax rate table (see table 1 below). There is also a change to the standard deduction before income tax is applied. It was increased from 4800 to 5000 RMB/month (60,000 RMB/year). Your tax rate is thus calculated based on your annual salary minus 60,000. There was previously a 1300 RMB additional standard deduction for salaries and wages earned by foreigners. This has now been eliminated. 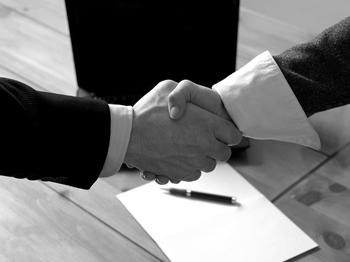 In general, your employer acts as the withholding agent. That is, they withhold a portion of your income and pay it directly to the tax authorities on your behalf on a monthly basis. They are responsible for this monthly filing. However, you, the tax payer, are now responsible for yearly filing (self-report). The filing period for 2019 is from March 1 to June 30, 2020. So who needs to self-report? If you have other sources of income, you need to do your own annual tax filing. If you have more than one employer in a calendar year, you need to file. However, it's not clear how this new requirement will be handled administratively. 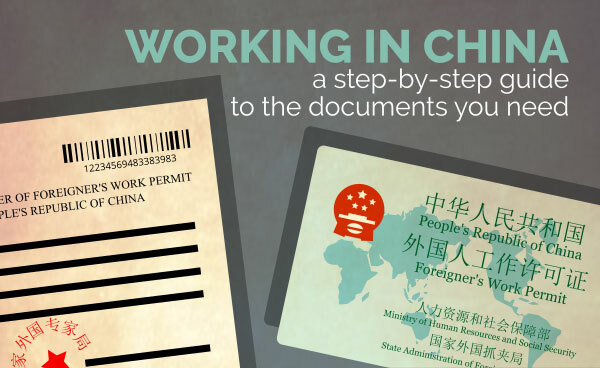 There is a new official smartphone app for self-reporting but it is in Chinese and requires a Chinese ID card to use, so (at least for now) it is only for Chinese nationals and is not an option for foreigners. The withholding tax rate for the different tax brackets have been adjusted to reduce taxes for low-to-medium wage earners (see the chart below for the new taxation rates). The way your tax bill is calculated has also changed. The tax rate was previously calculated based on monthly income. It will now be calculated on the basis of annual accumulated income for tax residents. This does not apply to non-tax residents (reside in China for less than 183 days a year). Under the old system, you would receive your monthly pay slip from your employer: If monthly pay is fixed, your tax amount is fixed, therefore your take-home pay is fixed - you pay the same amount of tax and take home the same amount every month. This will change under the new IIT rules. The consequence of this is that although your total tax liability for the year remains the same, the amount you pay each month will increase from month-to-month. This could lead to some "cash flow problems" as the Deloitte tax experts put it, meaning your take-home pay will be higher at the beginning and steadily decrease throughout the year. For example, on a fixed yearly salary (no bonuses etc.) your January take-home pay will be higher than February, February higher than March, etc. Remember that this does not mean you are paying more in tax than before. The total tax bill remains the same. Where taxes will increase for foreigners are the canceled tax-exempt benefits-in-kind (BIK). Under the old system, a range of BIK/fringe benefits including housing rental, children's education in China, language training, meal and laundry, home leave, and relocation expenses were all tax exempt. NOTE: There is some good news. There is a transition period from 2019.1.1 to 2021.12.31 where you can choose to follow either the old or the new system. Probably for most expats, it will make more sense to follow the old rules for this three-year period, resulting in paying less tax. Starting in 2022, everyone will have to follow the new rules. We'll keep you updated as any additional information is released. Also note for Shanghai residents, there is a Grant Thornton IIT tax session coming up on January 31 (see this week's second article for details). And as always, consult an income tax professional for the best information and advice.